Is Uber’s flying car announcement a case of wagging the dog? Say that your multi-billion dollar transportation company has been embroiled in some recent controversies ranging from dubious immigration policy decisions to a an alleged culture of sexual harassment and misogyny. What should be your next step in trying to get the public back on your side? Announcing a fleet of flying cars of course. 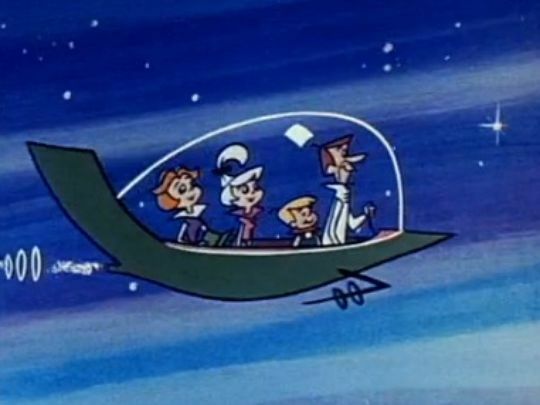 The much embattled Uber recently announced a plan to have a fleet of flying vehicles in both Dallas and Dubai by 2020. While Uber has had this announcement in the works for some time now, the timing of this announcement seems to have the added benefit of distracting the pubic from the real problems plaguing Uber’s corporate culture. That’s not even mentioning that the flying cars are not cars at all but flying vehicles called VTOLs, which is short for Vertical Take Off and Landing. Most of these VTOLs are still in the testing phase and could be more than three years from being commercially viable. This service could be a hit in Dubai as their citizens tend to enjoy an extravagant lifestyle, however, there’s a major hurdle that Uber needs to clear for this to be a viable program in the US. The Federal Aviation Administration,aka the FAA, has never had a favorable view of these types of vehicles. In the past they have claimed the vehicles could interfere with commercial air traffic that could cause a catastrophic event if the pilots are not careful. As awash with capital as Uber is, it’s doubtful that the FAA under any administration will ever allow these vehicles to be used as a form of mass transit in the US.